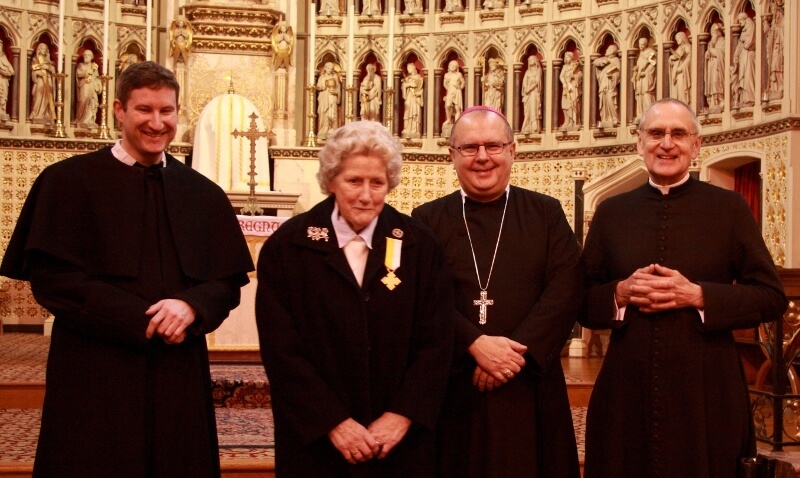 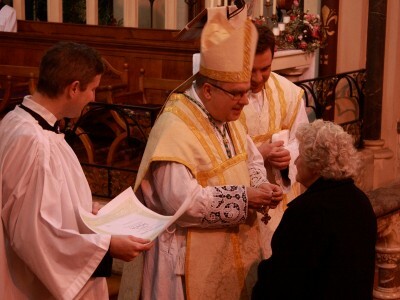 Bishop Robert Byrne came on Saturday 5th December, the feast of St Birinus, Apostle of the West Saxons, to present the medal. 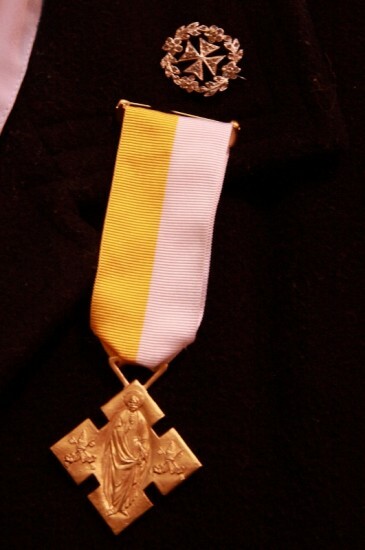 The Benemerenti Medal was first awarded by Pope Pius VI (1775–1799) to recognize military merit. 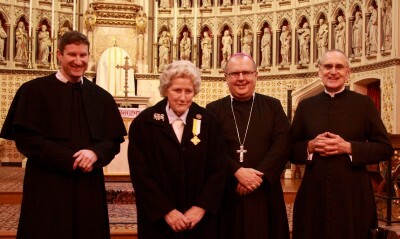 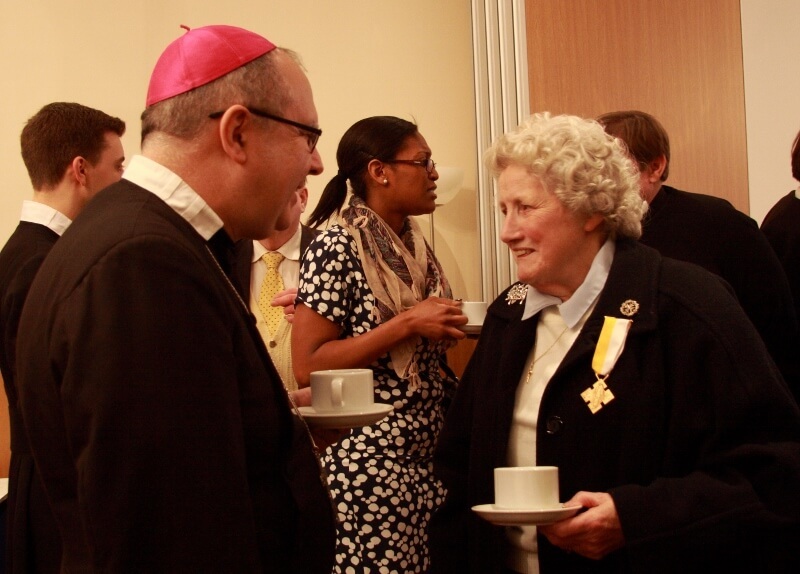 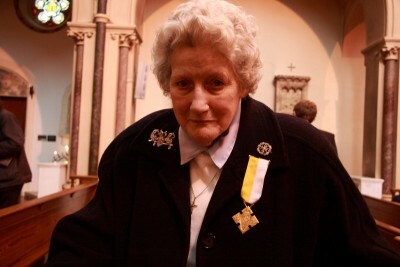 Since 1925 it has been awarded to clergy and lay members of the faithful, both military and civil.